On May, 3, I want to have a parade of all the improv finishes made during the play QAL. What is a finish? 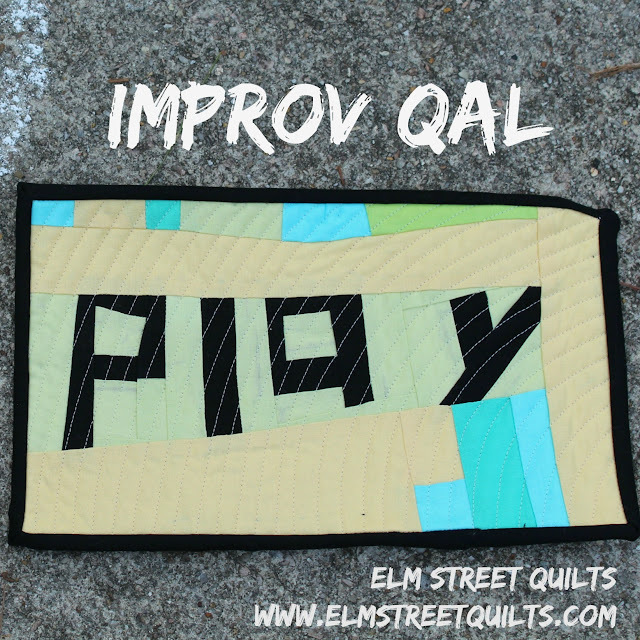 Any improv quilt you made, of any size as long as it is quilted and bound. Joining the parade is optional but I do hope you will send in your photo and be part of the fun wrap up for the QAL. 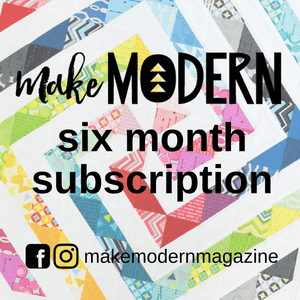 You don't need to have a blog, Instagram or be part of the Facebook group in order to be in the parade. And you can share the same photo in the final link-up (opens April 10th) for a chance at more prizes. And there is some extra incentive. 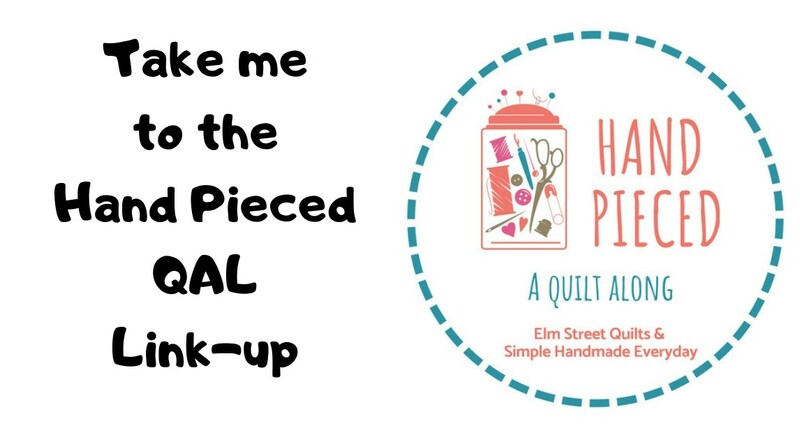 One person will be randomly chosen from the parade photos to win an Aurifil thread pack of their choice plus two (2) mini charm packs from AMB. 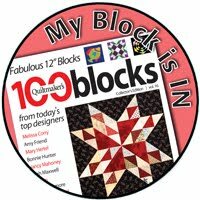 To enter the parade, send an email to elmstreetquilts by Monday, May 1 8pm EST. For more information about the QAL and the full list of prizes available, please visit the main event page. 5 prize packages will be handed out!